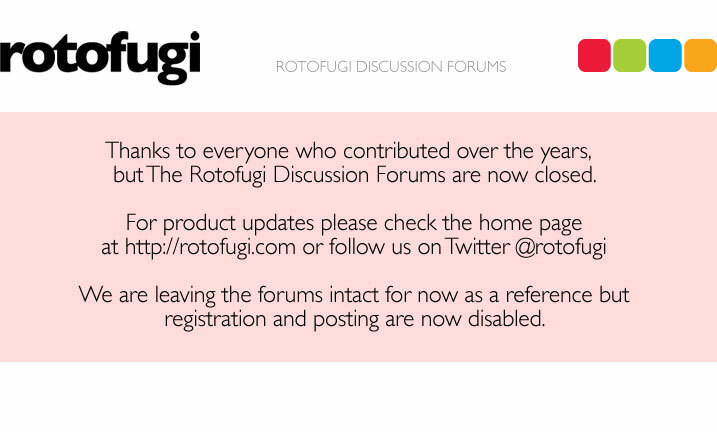 Rotofugi Forums • View topic - super7 lucky bags? < Ask Rotofugi ~ super7 lucky bags? are you getting these in soon? if so, do you know how many and when they'll be up for sale? thanks...i may actually pull the trigger this year. I've got a few on order. Release is Sunday, May 23. We'll have them in-store only for the first couple hours of the day...then if any remain we'll have them online in the afternoon. thank you sir! might be picking up my first lucky bag, but am nowhere near super7 (or rotofugi), so am trying to cover all of my bases. I'm a little late on this...Any chance there's still some in store? Oh, yikes. I'm pretty sure we sold the remainder online that same day.